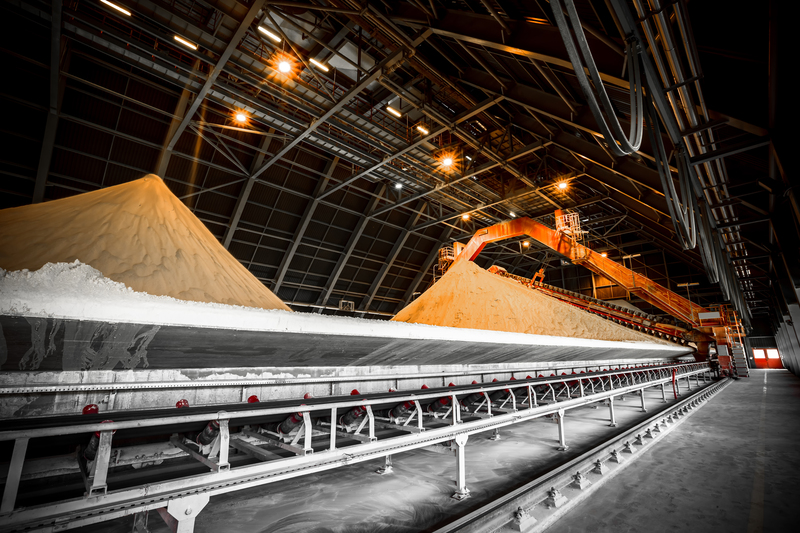 The European gypsum and anhydrite industry has an annual turnover of over 7.7 billion euros. We operate 154 quarries and 160 factories (plaster powder plants and plasterboard plants). We directly employ 28,000 people. More than a million professionals install plasterboard around Europe, and 25,000 people are trained by us every year. The European gypsum and anhydrite industry is one of the few fully integrated construction product industries. Gypsum companies covers the whole life-cycle of the product. This means that the companies extracting mineral gypsum also process it, as well as manufacturing the value-added products and systems used in construction. Gypsum products are eternally and fully recyclable, as they always keep their natural properties during use. Because of this gypsum companies strive to effectively recycle the products at the end of their life-cycle. The leading global market operators are European companies. Production is done in Europe for the European market, avoiding the high costs of road transport for gypsum rock and plasterboard, and meeting the needs of local customers.